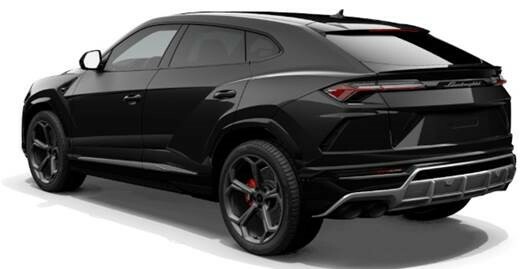 UK Prestige Car Brokers have 2 very rare and desirable Lamborghini Urus cars available for delivery very soon. Call for full specification and price details (premium required). Image above for illustration purposes only.